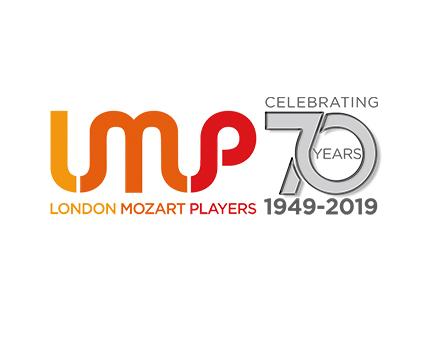 The LMP has launched it’s 70th anniversary year with a wonderful concert at its home in Upper Norwood, the church of St John the Evangelist, featuring the UK debut of acclaimed young violinist Radu Kis. This is the first concert in a packed 2018/19 season that will see the UK’s longest established orchestra perform in some of London’s most prestigious concert halls such as St John’s Smith Square, the Southbank’s Queen Elizabeth Hall and Cadogan Hall. 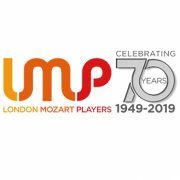 The LMP will also perform at a gala concert in June to mark the re-opening of Croydon’s Fairfield Halls, in the presence of their patron HRH The Earl of Wessex. The orchestra will also perform a season at SJUN in Upper Norwood, and appear in concert halls and some unusual venues around the country and abroad. All the concerts can be seen on the 70th Birthday page. To mark the 70th birthday, the LMP will be using a brand new logo for the season.